Whatever level you are at in your running journey, it is simply a fact that you can only perform as well as your have recovered from your last session. Just hit a personal best in your 10k run but didn’t follow that up with any recovery work it is likely you will come crashing down to earth in your next training session with tired and tight limbs, equalling one step forward and two steps back. 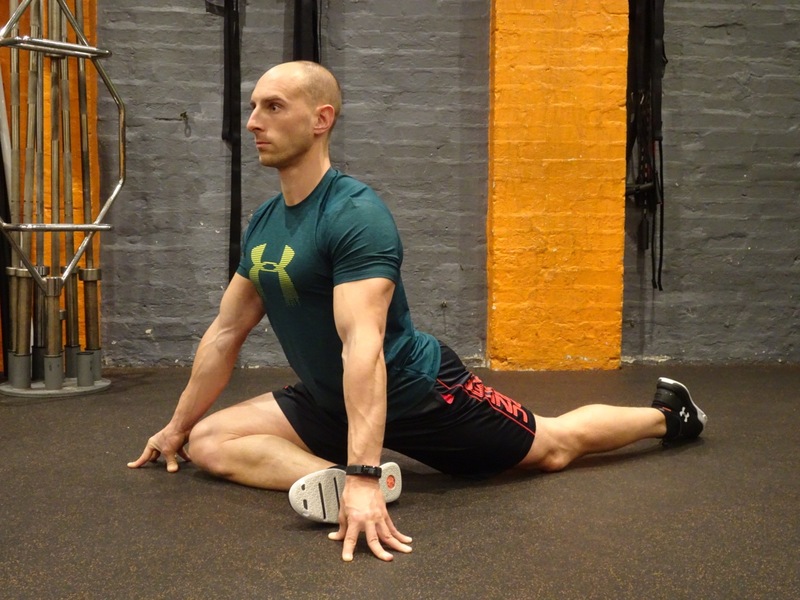 In terms of recovery, here are my top stretches to add in to your routine after any run. From a press up position, place your right knee at your right wrist and your right foot at your left wrist, shin parallel to your shoulders. From this position sit down in to the stretch initially keeping your chest up making sure your hips are square with your shoulders. Slowly drop your chest forward holding the stretch for 30 seconds you will feel a deep stretch in your right glute and up in to your lower back. Breathe stretch and enjoy and repeat on the other side. This is a great move to open your hips and stretch your quads after a run. Sit on the floor with your legs out straight, bend your right leg and place the sole of your right foot on your left thigh then bend your left leg out to the left. 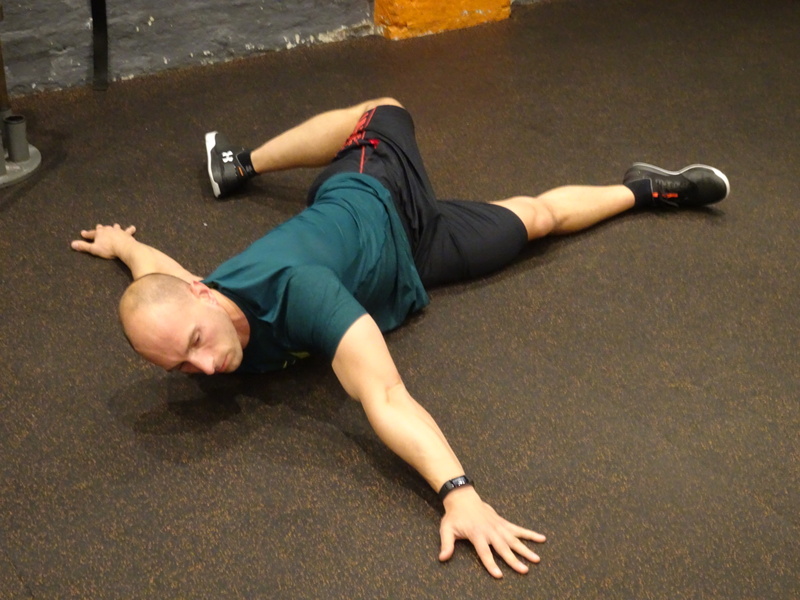 Then place your right elbow (hopefully) on the floor behind you and feel the stretch in your right hip and left quad. To increase the stretch place your elbow further away from you. Holding on each side for 30 seconds. In a lunge position with your left knee on the floor and right leg out front, place your left hand on the floor level with your right foot and then reach behind you with your right arm taking hold of your left foot or shin, pulling your foot up in to the air. 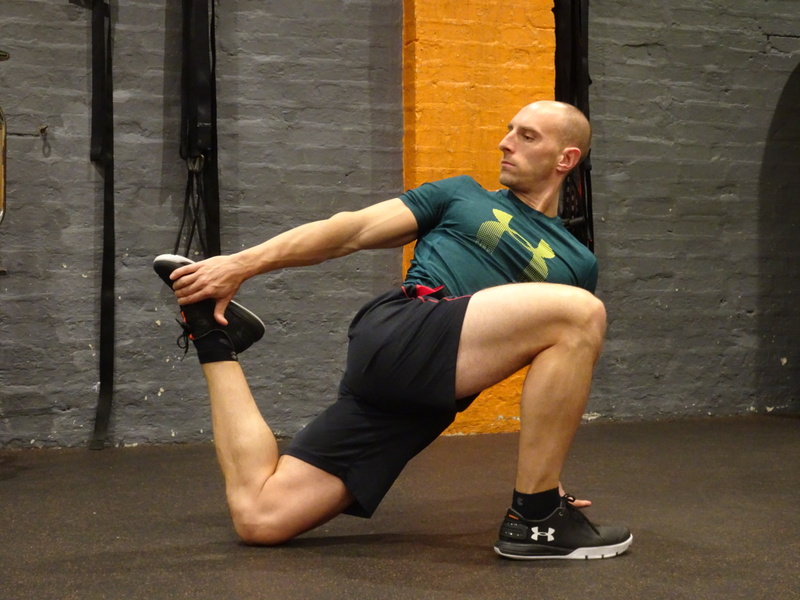 This is a deep stretch through your left hip flexor and quad. Hold on each side for 30 seconds. Scorpion is a great tool to open up through a long chain of muscles all the way from your quad up in to your upper back. Lying on your front, arms spread wide to create a capital T, lift your right leg and spiral it over your left in a wide arc aiming to land your right foot as close to your left hand as is possible. Perform for 2 or 3 reps to create distance before holding at your maximum range for 30 seconds on each side. This is a simple and effective way to create length through your entire posterior chain creating length in your back and hamstrings. Stand on a small step feet shoulder width apart tuck your chin to your chest slowly rolling forward to find your full extension, arms hanging in front of you. Keeping your chin tucked, develop the depth of this stretch by using 6 deep breaths. By using 6 deep breaths where you increase the depth of the stretch on the exhale. As seen in Runner’s World UK. We hope you enjoyed this blog post, please share via socials below and leave any comments and questions for us! Reach is a lifestyle & a community. 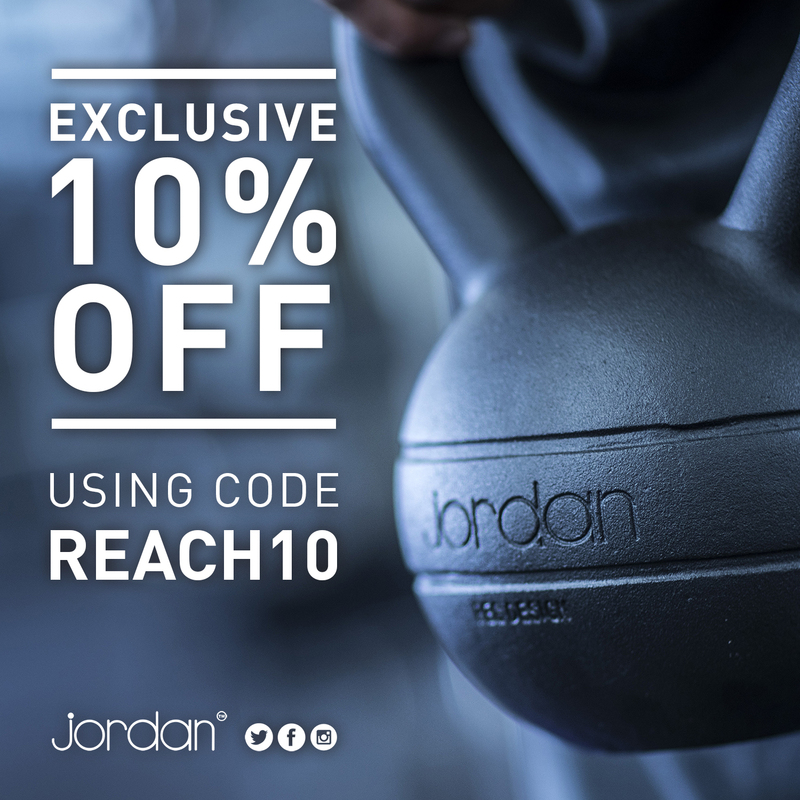 One of London’s leading gyms for Group Fitness, Personal Training and Sports Conditioning. 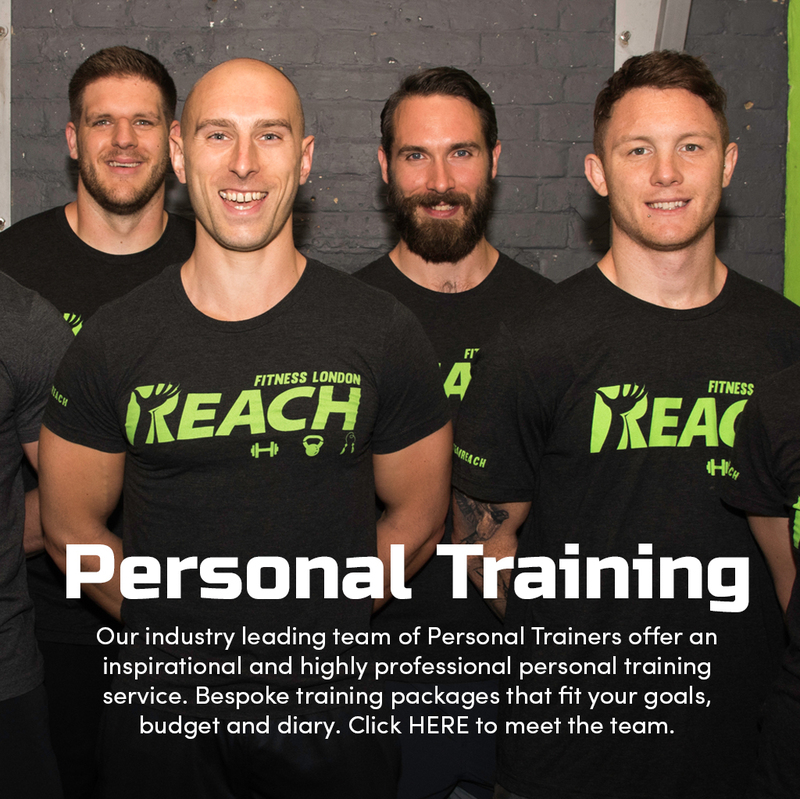 Providing you with a trusted source of fitness online: Reach Training On Demand. 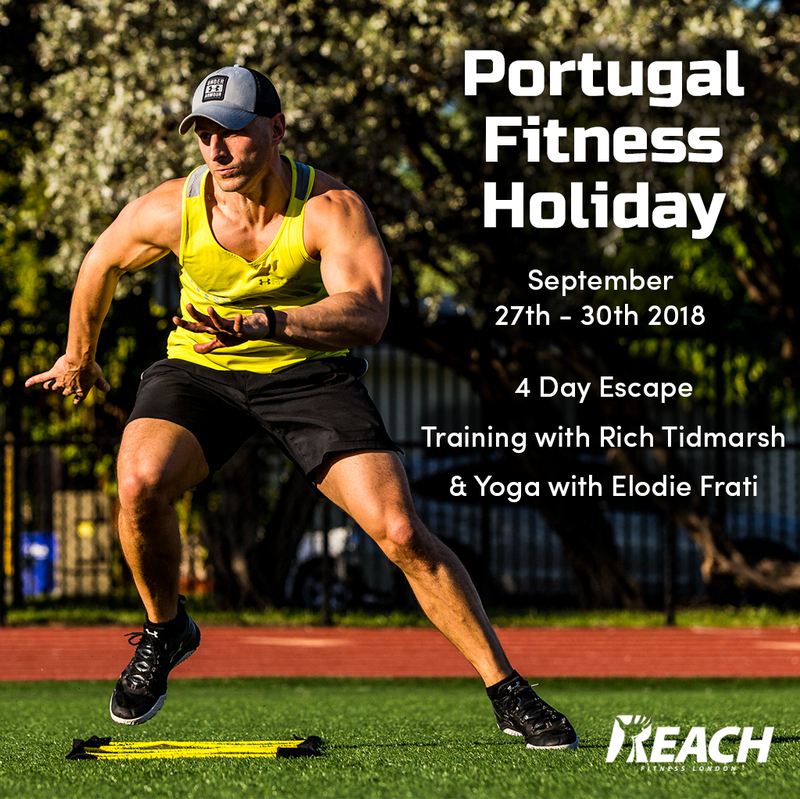 And taking you away on action packed fitness getaways, from Ibiza beaches to the British countryside.